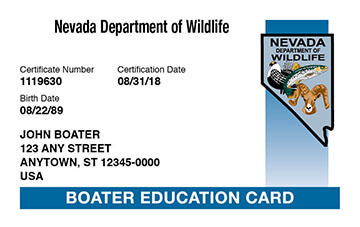 Nevada State Law: You need boating education in Nevada if you were born on or before January 1, 1983, and will be operating a vessel over 15 hp on interstate waters. 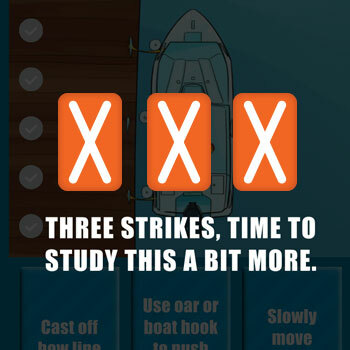 Get Your Boating Certificate in 3 Easy Steps. *You will receive your lifetime Nevada Boater Education Certificate within 8-10 business days. 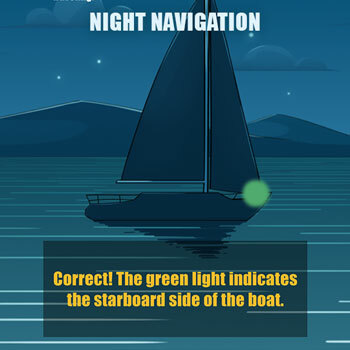 A Boat Education Course Unlike Any Other! 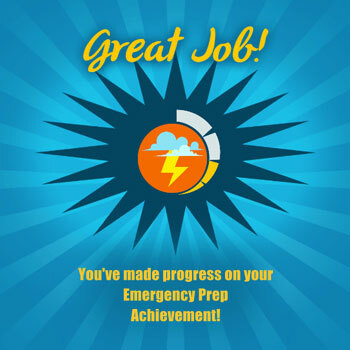 What the Students Are Saying! 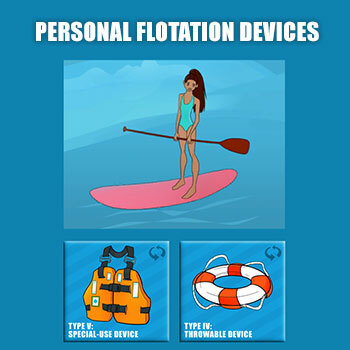 The Nevada Interactive Boat Safety Course is approved and accepted by the Nevada Department of Wildlife and the U.S. Coast Guard. 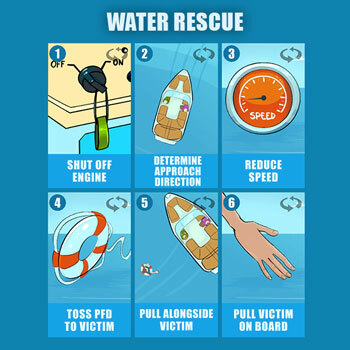 The Nevada Interactive Boat Safety Course is approved by the NASBLA. 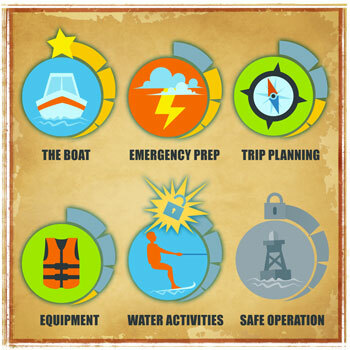 NASBLA is a national non-profit organization that develops and maintains set standards for boating education in all 50 states and the U.S. territories. 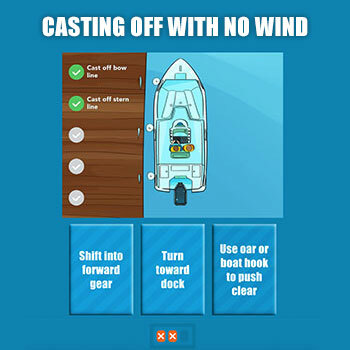 To legally operate a vessel on Nevada waterways, you must have boater education if you meet the following requirements:you were born on or before January 1, 1983, and will be operating a vessel over 15 hp on interstate waters. Do I Need a Boating Card or a Boating License? 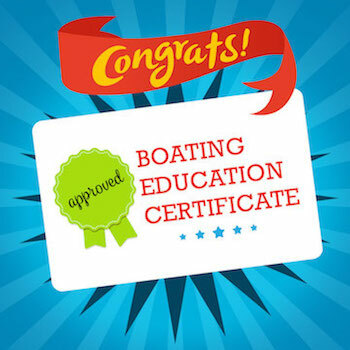 Nevada requires that you get your Nevada Boater Education Certificate. The card does not expire and does not need to be renewed. 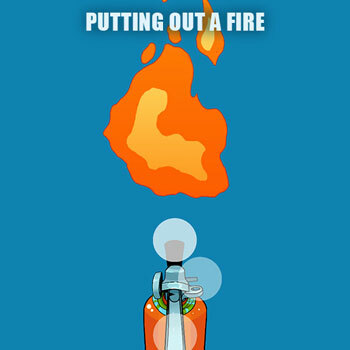 It also fulfills all state requirements. 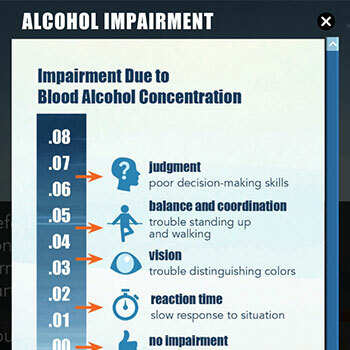 The Nevada Boater Education Certificate is proof that you have successfully completed all the education requirements. The Nevada Boater Education Certificate will arrive within 8-10 business days after you complete all certification requirements. 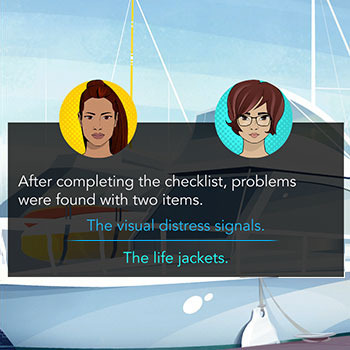 Our customer service team, made up of real people with real I Learn To Boat experience, is here to provide assistance through all channels—phone, email, and chat. 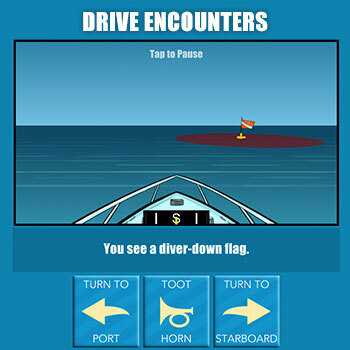 ilearntoboat is produced by Kalkomey Enterprises, LLC. Kalkomey is a private organization dedicated to providing print and Internet boating education courses for North American boaters in the United States and Canada. 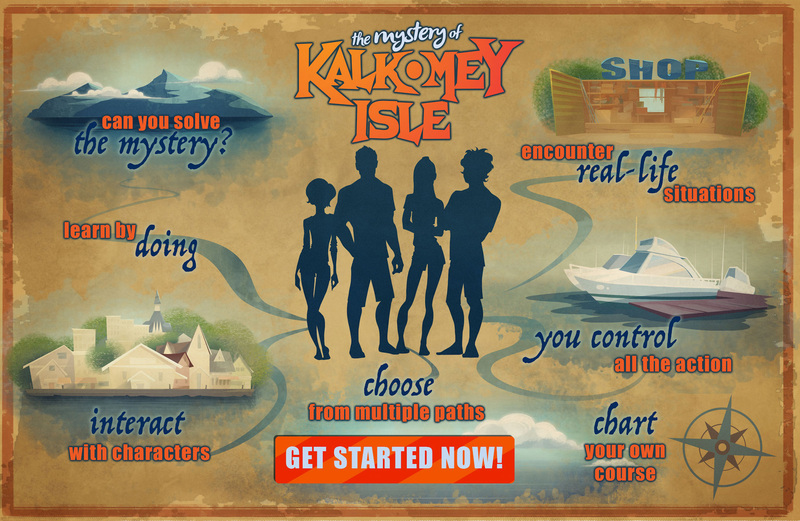 ilearntoboat is produced by Kalkomey Enterprises, LLC.